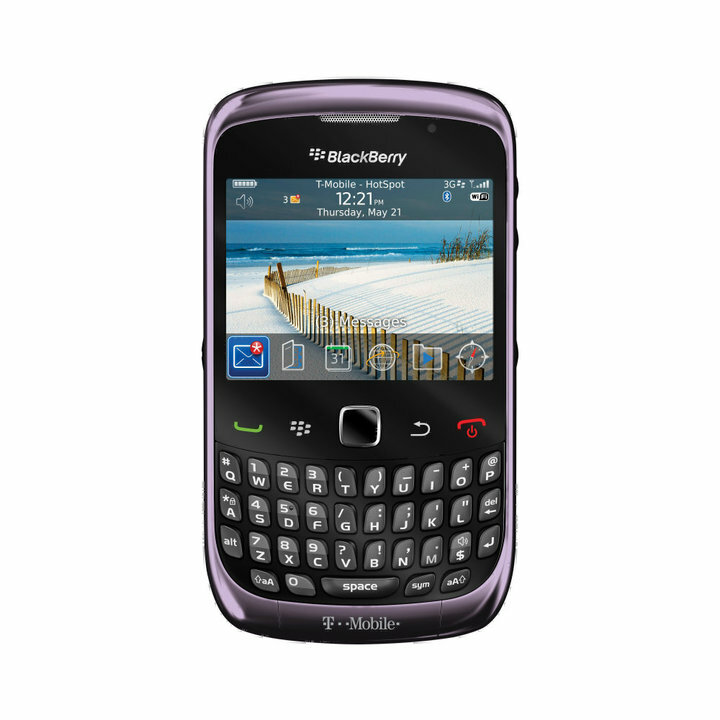 T-Mobile took to its Facebook page today to announce the upcoming availaibility of the BlackBerry Curve 3G. 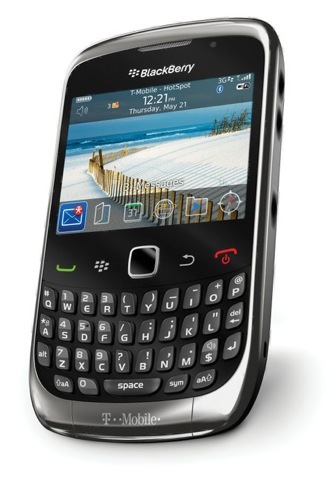 As you can probably gather from the name, this is a BlackBerry Curve that has 3G built into it. T-Mobile says to expect the phone to drop on September 8th for an affordable $79.99 on contract.